BOSTON, Mass. 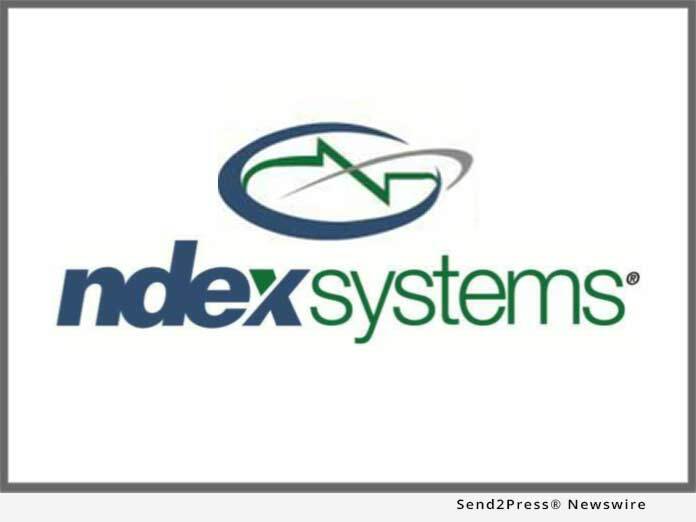 /Massachusetts Newswire/ — Ndex Systems today announced the launch of a major enhancement in its ability to generate consolidated reports for portfolios that include indexed annuities and insurance accounts. Now financial advisors can generate consolidated reports to include both market-based investment accounts as well as detailed information on annuity and insurance contracts. “Now reports to clients with both investments as well as annuities and insurance will be easy to produce and deliver a more complete financial picture,” said John Larson, Principal at Ndex Systems U.S.
News Source: Ndex Systems U.S.